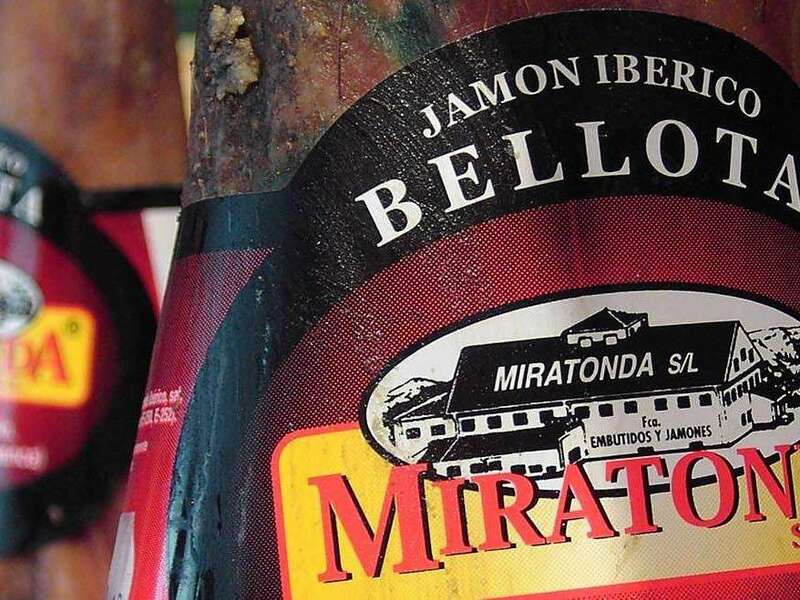 The Iberian pig offers much more than ham, shoulder and loin. 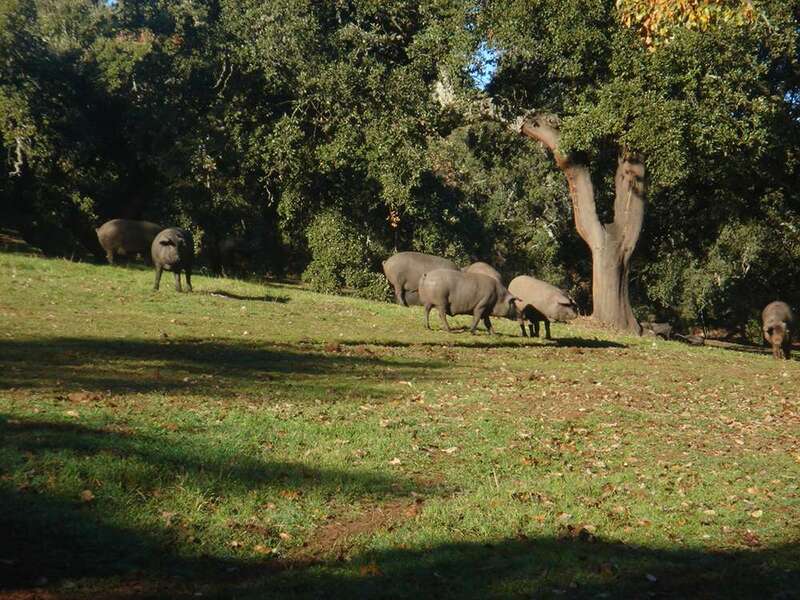 The fresh meat of the Iberian pork is obtaining a major recognition in the last years. 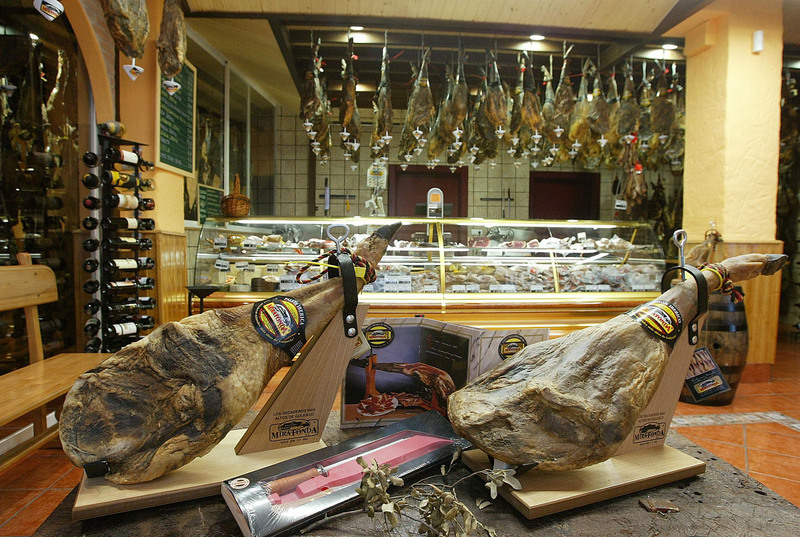 These products are only sold in specialized butcher´s shops, and this kind of establishments have gone in increase in the last times. 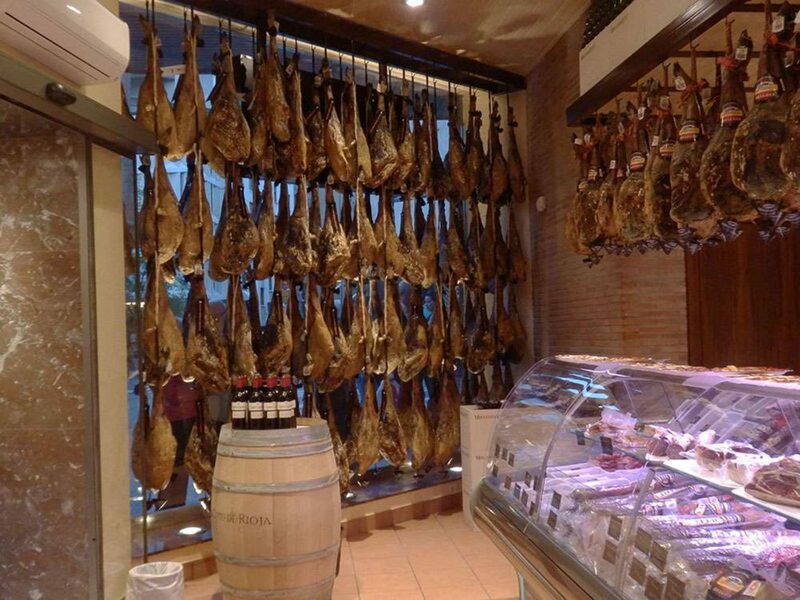 Althought there is ignorance on the part of customers about these type of products that offer these butcher´s, gradually customers are more familiar with them. 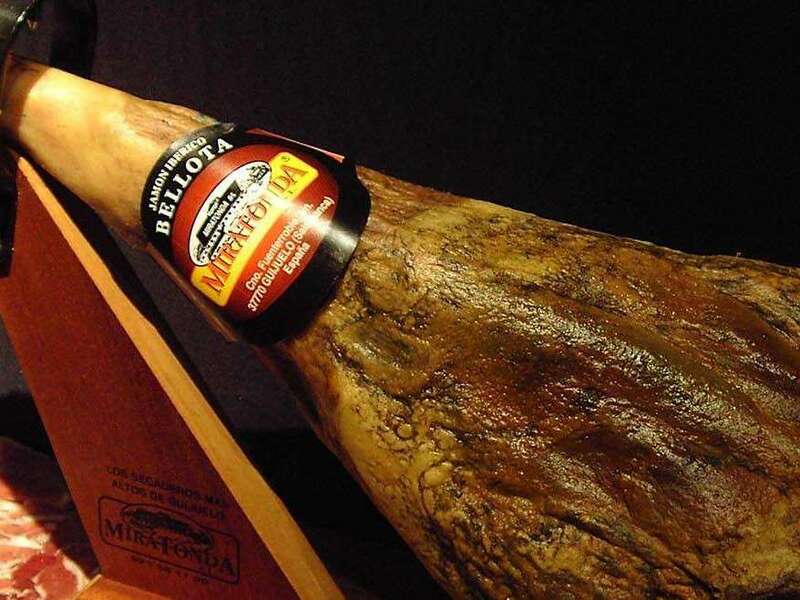 Iberian pork meat has the distinction of having the fat infiltrated into the muscle , like the Iberian ham and shoulder. This meat is darker and redder than the white pig, and It has a higher quality. The Iberian “Presa” is the most veined piece of intramuscular fat. This piece forms a part of the headboard of the loin. Of every pork are obtained two pieces of approximately 500 grams each one. It is possible to cook the Iberian “Presa” of any form, althought it is grateful for short boilings. The Iberian “Secreto”, also called Iberian “Cruceta”. It is a steak that ranges between 150 and 200 grams. It has an irregular cut and It is famous for his great falvour. The Iberian “Pluma” is extracted close to the tape of loin of the part that is more next at the head of the animal. This piece does not contain fat. 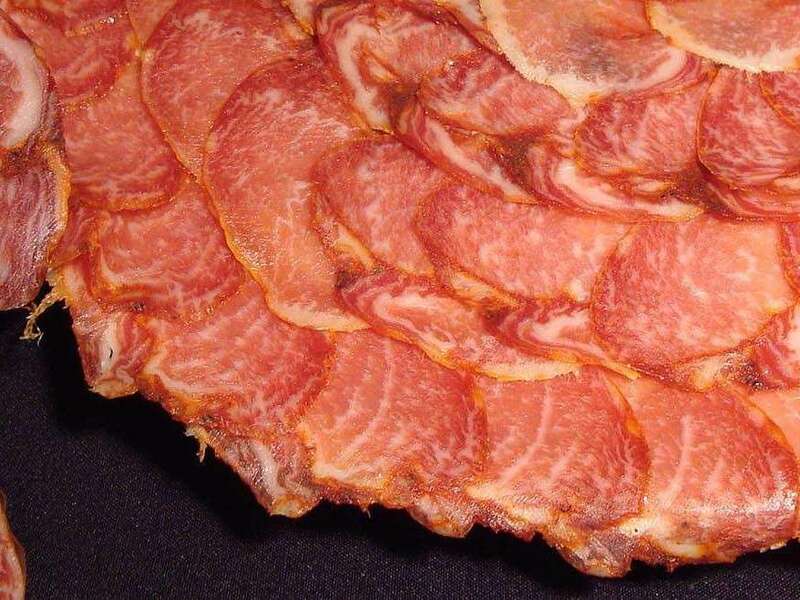 Of every pork are obtained two “Plumas” of 80-100 grams each one. 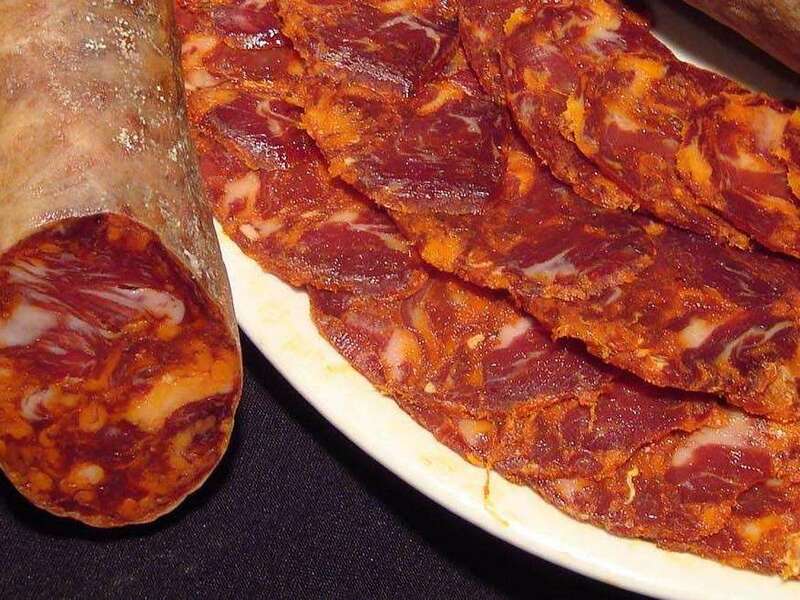 The Iberian “Solomillo” is one of the pieces that more quality and reputation has of the Iberian pork. It is in the part of behind of the backbone. His falvor It is very different from the flavor of the white pork “solomillo”.